A 30 page guide learning you everything you need to know about getting your work published. 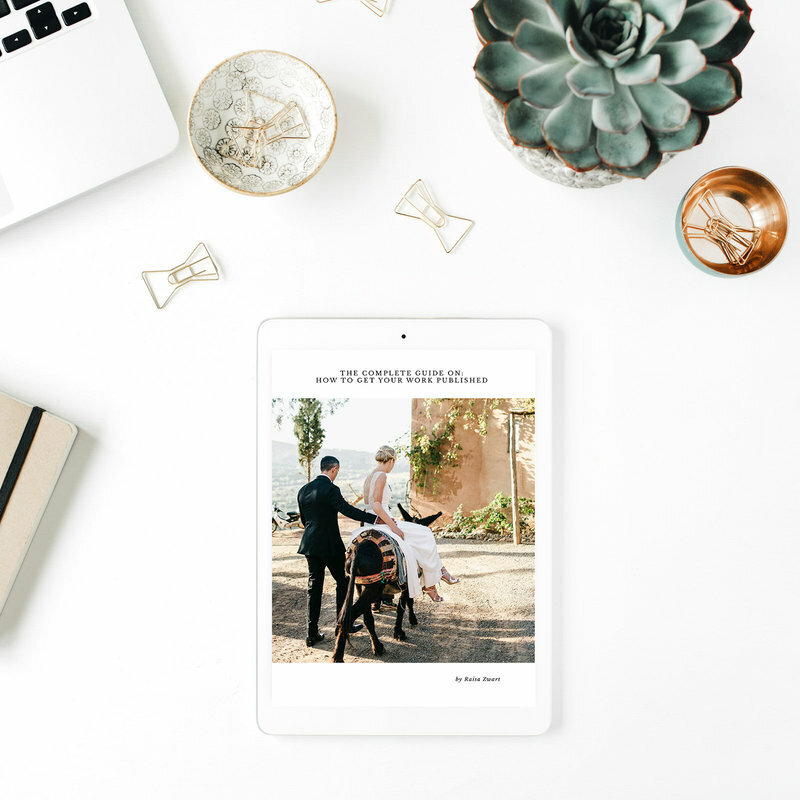 This guide was created with the help of the wedding platforms 'Hello May', 'Wedding chicks', 'Together Magazine' and 'BLOVED', and includes a template e-mail to send to editors, and a list with more than 100 online and offline platforms to submit your work to. 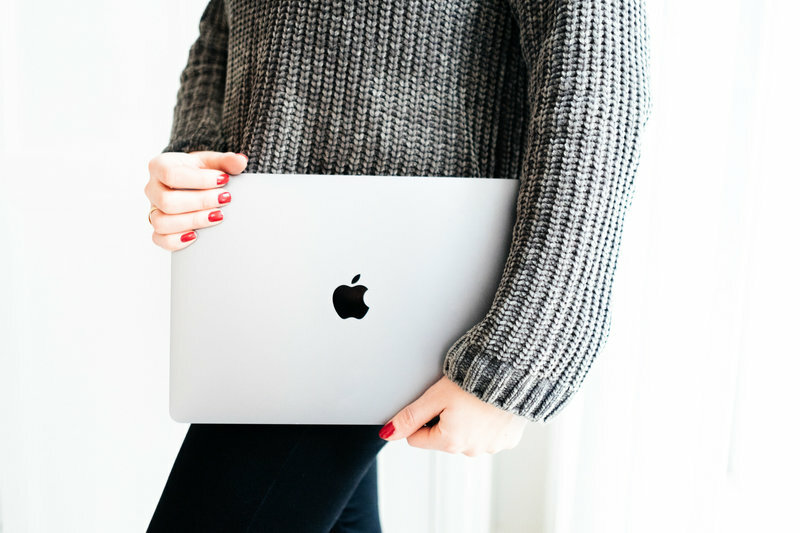 In deze guide leg ik je uit hoe je op een effectieve en slimme manier Facebook & Instagram advertenties inzet om de juiste klanten te bereiken. Zodat jij - vanaf nu - vol vertrouwen, sterke advertenties kunt creëren die je helpen om jouw doelen te bereiken! 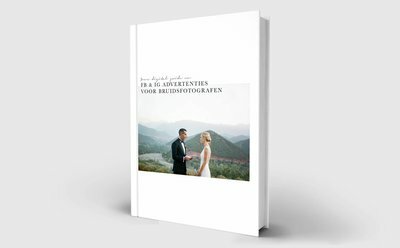 (Dutch) E-book: FB & IG ADS Guide voor bruidsfotografen. A brochure is the perfect way to send potential clients more info when they inquire for your services. It's a way to filter (ideal) clients and show more personality before they plan a meeting. You can use this as an inspiration for your own brochure. PS: rather have an Indesign file so you can edit it to be your own? Scroll down. Want a brochure that is already designed and ready for your to edit to fit your own brand? You can order and download my brochure as an Indesign file. Available in English and Dutch. 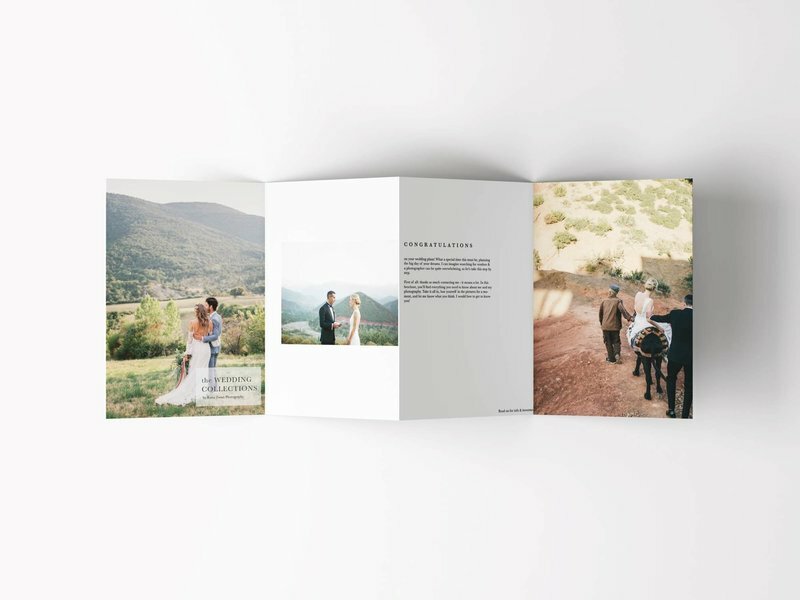 (English + Dutch): My wedding brochure as Indesign file. 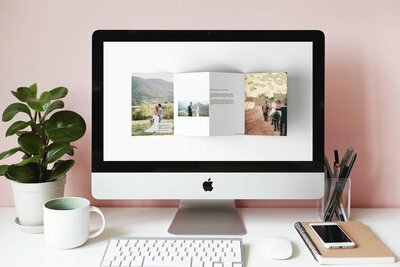 E-mail template pakketten voor bruidsfotografen en lifestyle fotografen. Het enige wat jij nog hoeft te doen is een persoonlijke noot invullen over je klant en/of je bedrijf en de mail kan de deur uit. Kan jij mooi weer aan de slag gaan met de dingen waar je blij van word! 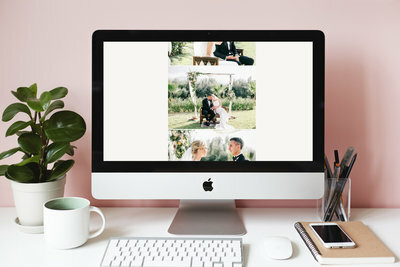 It was by far the most valuable experience of my career as a wedding photographer: a portfolio review during a workshop. 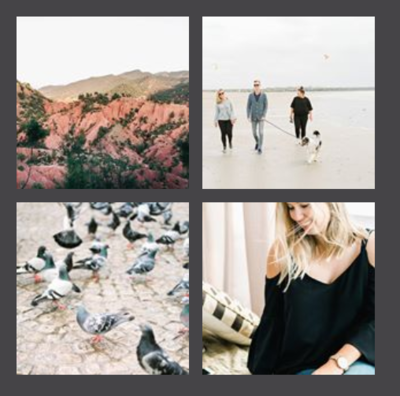 Do you want to create stronger stories and images? I'll personally review one of your series & will help you get better at what you do! What you get: An extensive portfolio review in video form (screen capture with audio of me talking). + A summary with the main learning points in a PDF. I don't believe in competition. I think everyone has their own talents, their own style and their own clients. Other photographers helped me get to where I am today, and I would love to do the same for others. All digital products are delivered immediately through an e-mail with your digital download link. The portfolio review is delivered within 8 workdays, after you deliver the necessary info. I would love to add more things that could help you with your business! Write me a message if there's a subject you would like me to talk about! Why do you share all of this? are you planning to add more to the shop?